Gorgeous colours in this photo! 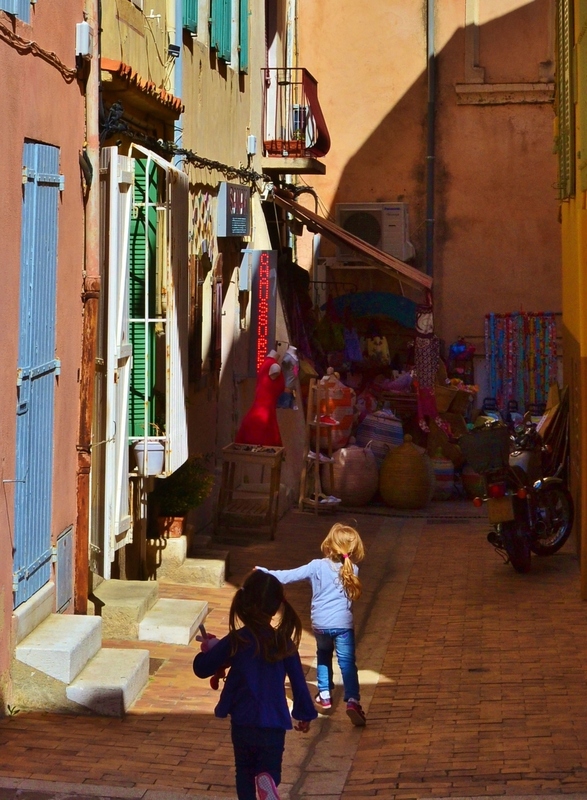 Cassis was a lovely, colorful town! Update to "Moon Pies and Moon Landings"